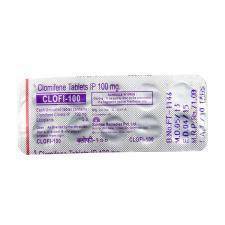 Generic Nolvadex (Tamoxifen) 20mg belongs to the class of anti-estrogens. The medicine is prescribed for breast cancer treatment. 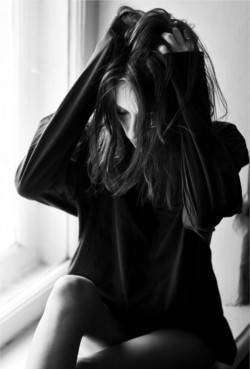 This type of medication is acting like an antagonist of estrogen receptor and completely prevents estrogen influence on tumors caused by this hormone. Blockading estrogen Nolvadex stops tumor growth. 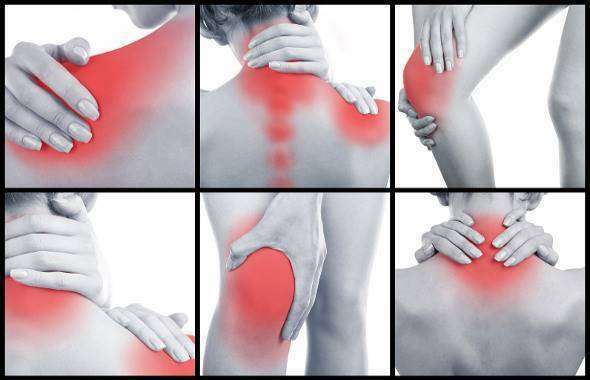 Nolvadex treats cancer that has spread to other parts of the body. It can be used by women who are at high risk for breast cancer and by women with DCIS (after surgery and radiation) to decrease the risk of developing breast cancer. Generic Nolvadex (Tamoxifen) 20mg is usually prescribed as a single daily dose and this should be taken at the same time each day - the actual time does not matter. Some women prefer to take it with food as it may cause feelings of sickness and leave a metallic taste in your mouth. The most common side effect is hot flashes similar to those experienced during menopause. 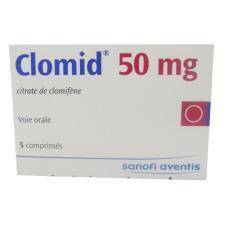 Generic Nolvadex (Tamoxifen) may induce menopause in a woman who is close to menopause; however, it rarely does in young women. In addition, women taking Generic Nolvadex (Tamoxifen) may be at slightly increased risk of developing cataracts. Women who have cataracts before taking Generic Nolvadex (Tamoxifen) may be at slightly increased risk of needing eye surgery to remove the cataracts. There has NOT been a generalized decrease in vision in women taking Generic Nolvadex (Tamoxifen). It is recommended that women taking Generic Nolvadex (Tamoxifen) have eye examinations by an opthalmologist at least every 2 years. 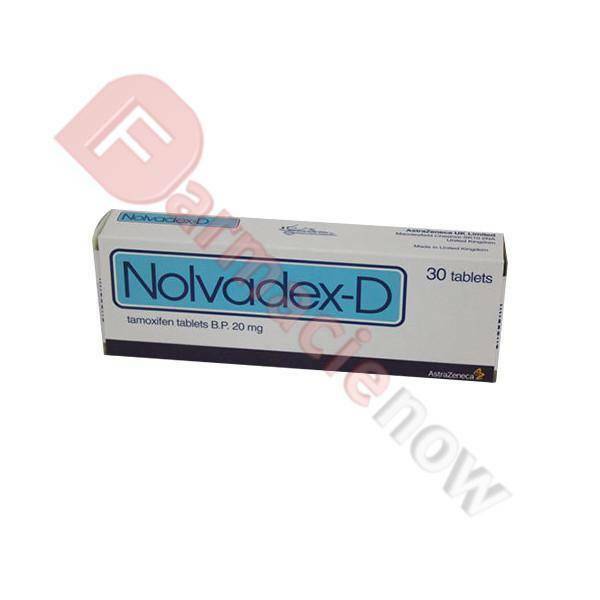 Store Generic Nolvadex (Tamoxifen) 20mg at room temperature between 68-77 degrees F (20-25 degrees C) away from light and moisture. Do not store the drugs in the bathroom. Keep all drugs away from reach of children and pets.